Instrumental instruction begins in middle school with 6th and 7th grade concert band electives and the ever-popular drum line. More intensive study carries students through high school with opportunities to participate in concert band as well as pep band, jazz band and high school drum line. 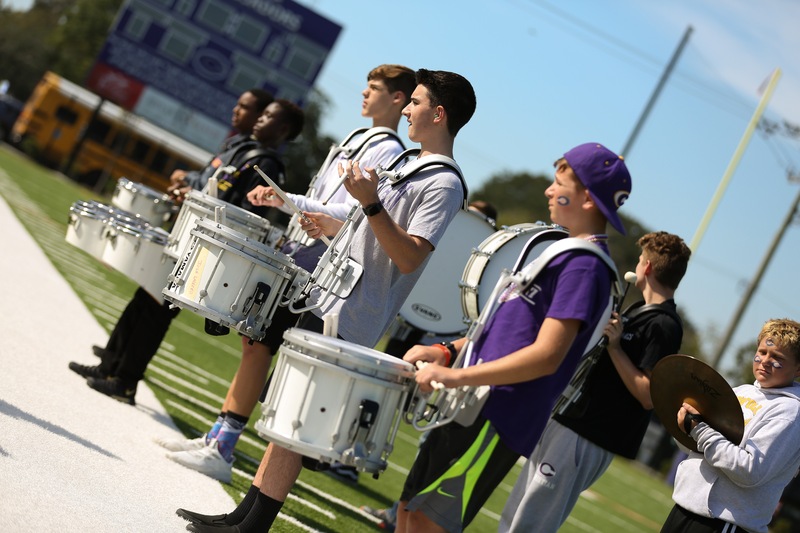 In addition to performing at concerts for the NCS family, our musicians play for athletic events, pep rallies, and at numerous outside community events throughout the year.